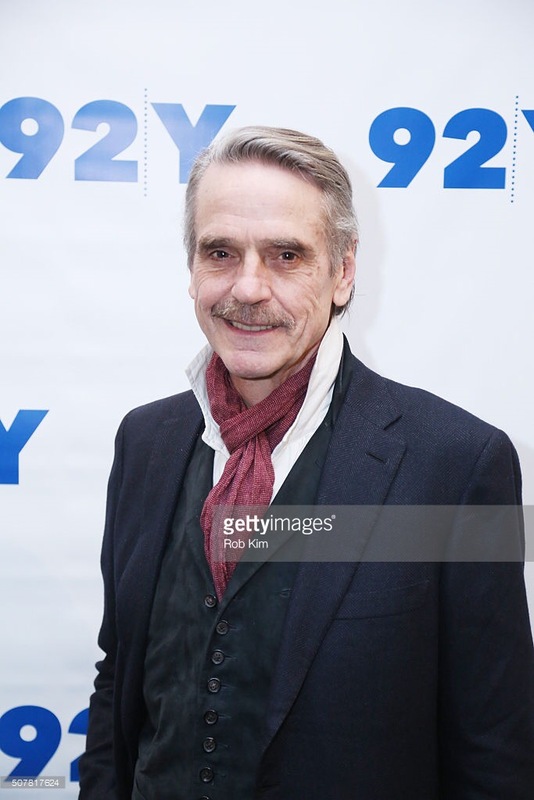 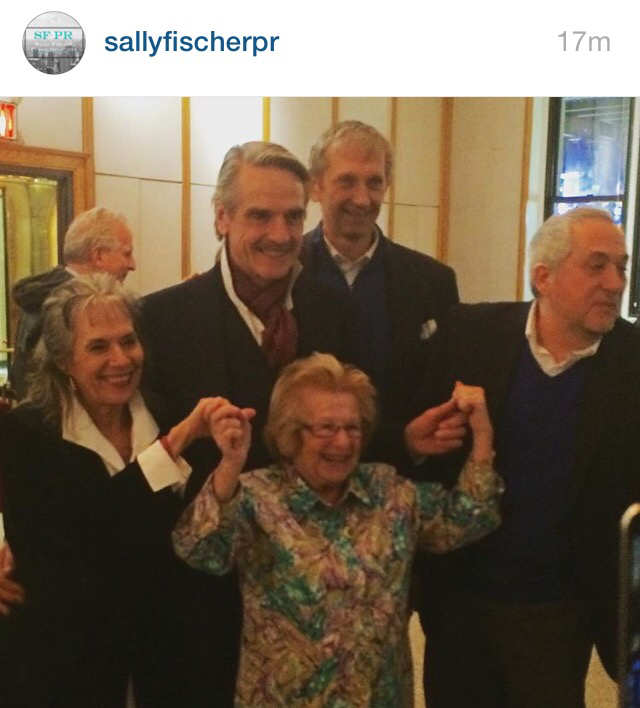 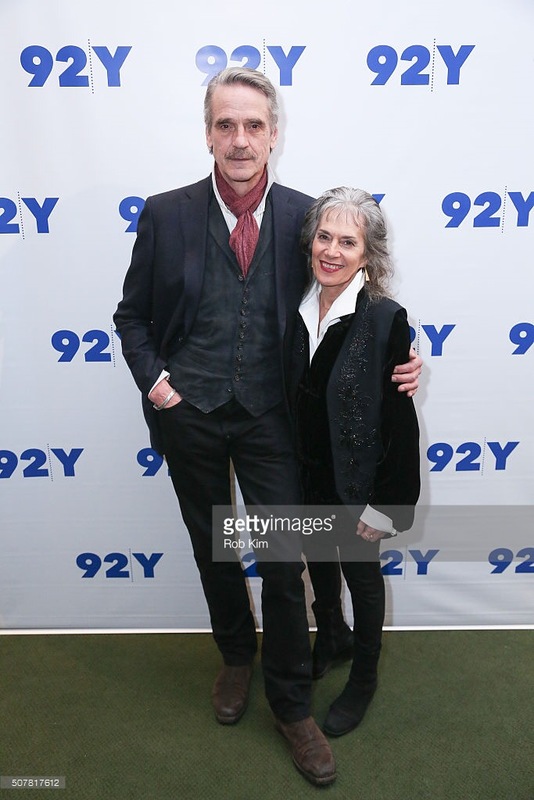 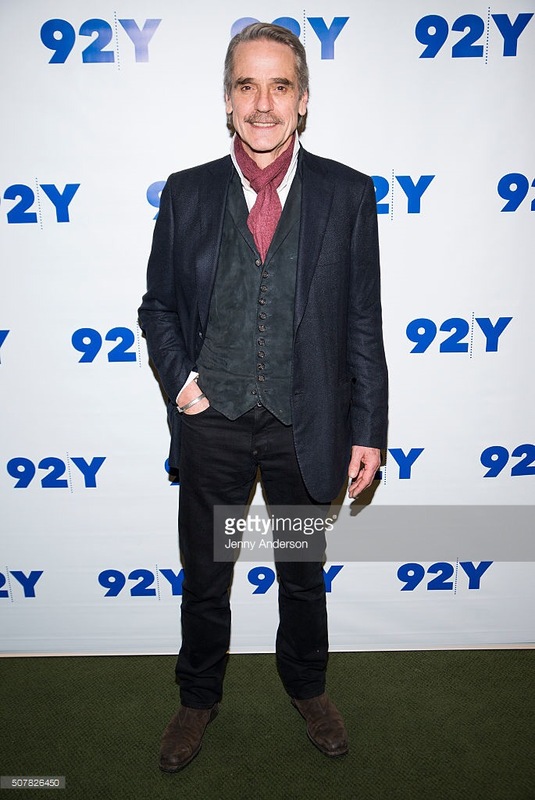 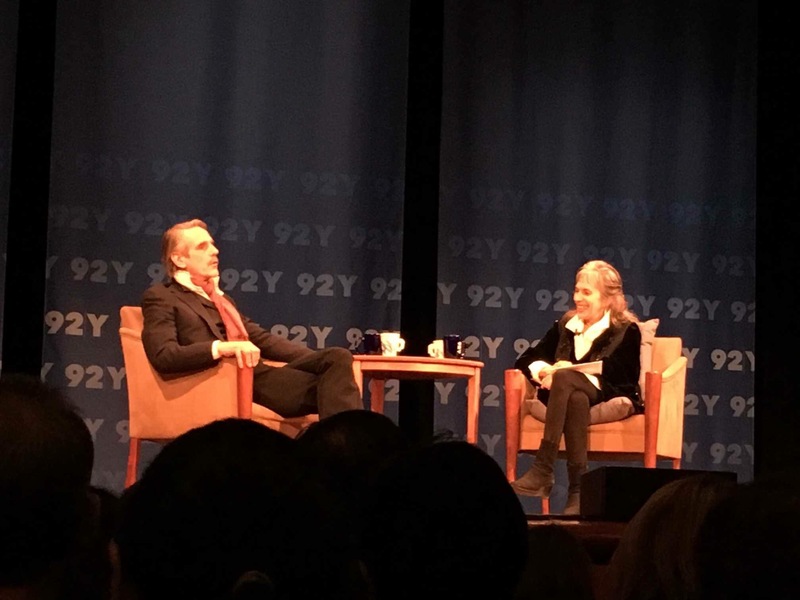 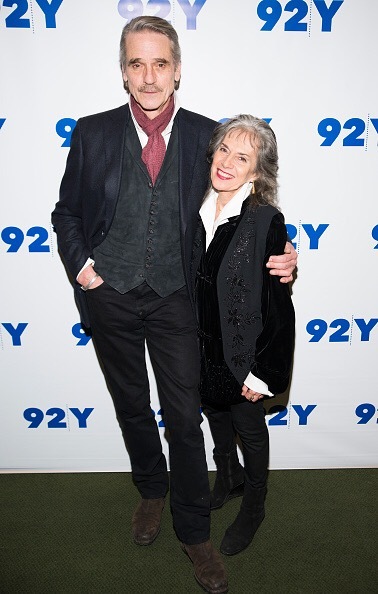 Jeremy Irons was at the 92nd St. Y in New York City on Sunday 31 January 2016, for a screening of RACE and a conversation with Annette Insdorf afterward. 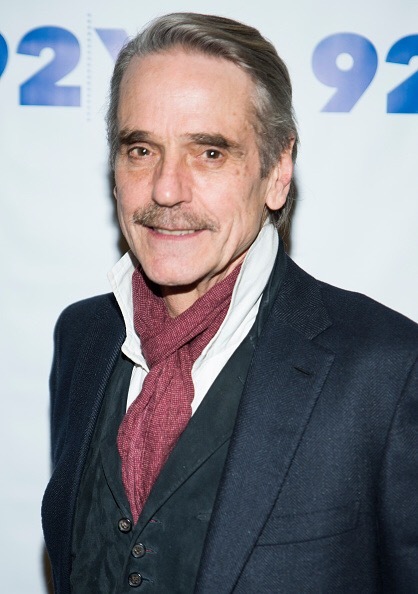 Jeremy Irons was in Oviedo, Spain on Sunday 24 January 2016, to perform Beethoven’s Egmont, with the Orchester Wiener Akademie, directed by Martin Haselbock, and soprano Kerstin Avemo. 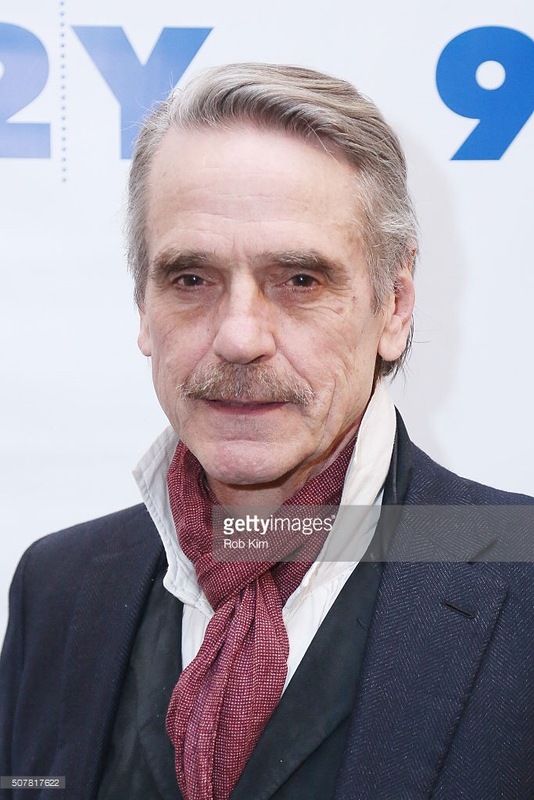 Jeremy Irons was in Barcelona, Spain on Saturday 23 January 2016 at the Gran Teatre del Liceu. 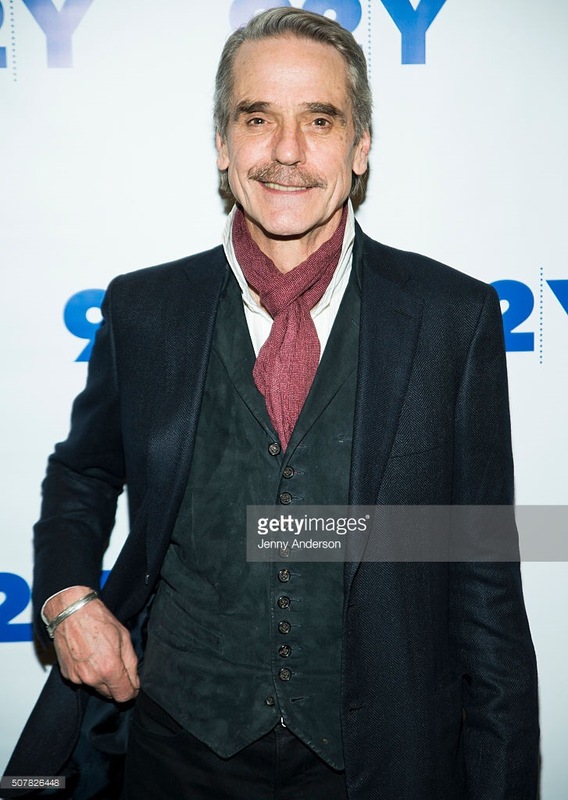 Jeremy made his debut as narrator of ‘Egmont’, a work composed by Beethoven for the drama written by Goethe and adapted into English by Christopher Hampton. 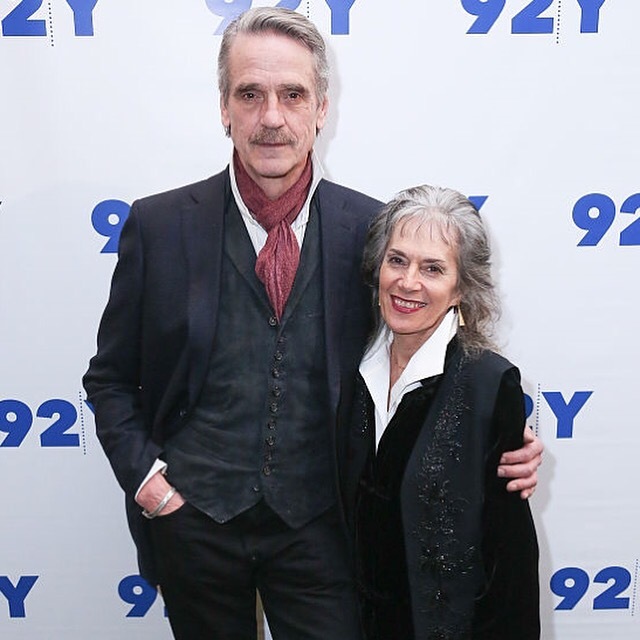 This innovative programme, devised by the orchestra of the Wiener Akademie, links together a soprano voice, pieces of incidental music, and the actor Jeremy Irons telling the story of Egmont. 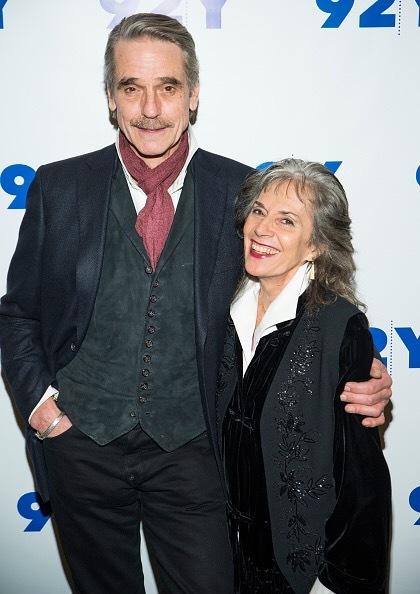 The text for this work was adapted from Goethe’s play by Christopher Hampton, the Oscar-winning script writer. Jeremy Irons, Olga Kurylenko and director Giuseppe Tornatore were in Rome, Italy on Monday 11 January for a press junket for their film The Correspondence.